Marketing funnel overwhelm can easily set in if you do not focus on the basics. I understand how you can find yourself in a marketing whirlwind. This would be equivalent to throwing spaghetti on a wall to see what sticks when you really just need a drink of water. So, stop for a minute, take a breath, and let just look at the basics. The goal of a marketing funnel is to attract your ideal clients, provide value, and generate sales. It is important to understand how your potential leads enter your funnel before setting up anything else. This way you can see what is ideal for your company and how you want to connect with your ideal audience as they enter your funnel. When you are focused on building awareness you are introducing your company essentially to strangers. These “stranger” may not have heard about you and do not trust you (yet). To ensure this marketing funnel entry point is successful, you need to make sure that there is little to no investment of their time to connect with you. You need to think like your ideal client and how they may be researching questions they may have around your industry, products or services. Your ideal client’s initial connection with you will probably start with an internet search to answer these questions. By making it easy to visit your blog or website, you are able to provide a solution to what they may be researching and/or trying to resolve in the process. By being of service to them, they become aware that you are knowledgeable on a subject. And, if you are knowledgeable, you may have the solution to fulfill their immediate research needs or whatever their concern may be. That they can consume right away. Since these pieces of content are solution oriented with no strings attached, it will also build your credibility in the process. When you are focused on building awareness, you are gathering an audience that you can further refine into categories. You can then begin looking at how you can possibly serve them as part of your audience later on. The goal here is to showcase that you are a reliable resource as they enter your marketing funnel. If you do not focus on targeting quality audience at this stage you will not have quality throughout your funnel. Partnerships and from avenues where they have become aware of you and are looking to find out more. 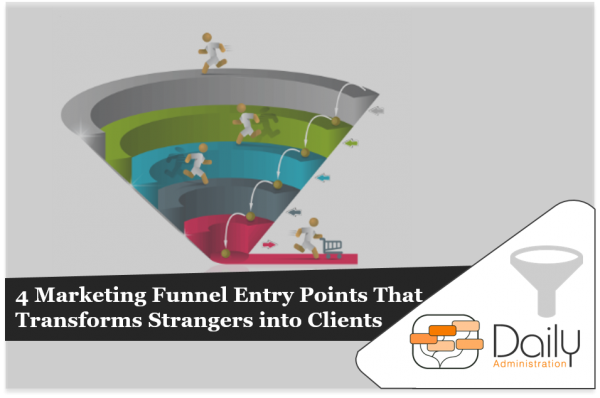 At this marketing funnel entry point you are able to direct your website guests to areas of your site where they can take a deeper dive with related content. You can offer ways for your guests to exchange their contact details for your content upgrades, webinar, etc. that is relevant to the content they may be interested in. Ways to further engage with you like demos, webinars and other trainings. In doing so you can further establish trust and interest and keep your audience engaged by providing content that is built around your expertise. This is a key area where the buyers needs and goals are is merging with your company’s goals so it is key to showcase how you are relevant, knowledgeable and they can trust you to provide the solution. 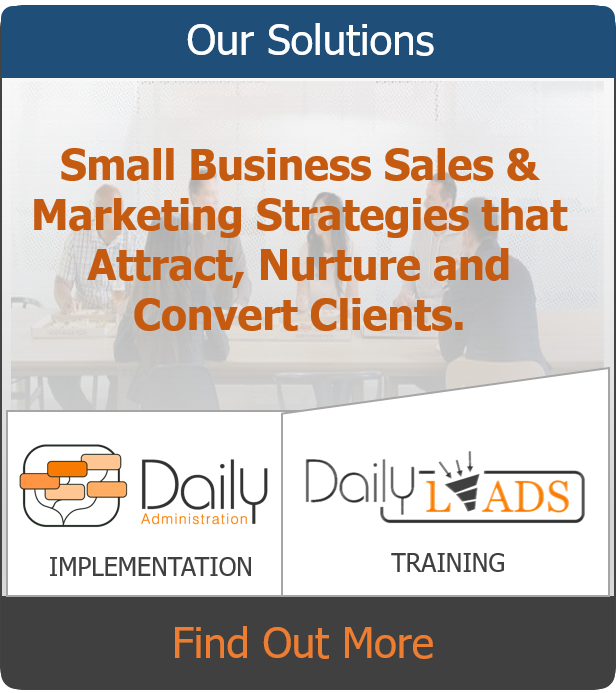 Most small businesses start at or focus on lead generation first when creating their marketing goals. In doing so, it is more expensive and time consuming due to having to establish trust and authority at the same time as qualifying the prospect as a potential lead. This is why it is important to build awareness and your audience first and then build trust with these guests on your site. Once trust is established, you are ready to incorporate more lead generation strategies into your marketing campaign and invite your audience to learn more. It is important that you have something in place that will allow your audience to take a deeper dive with you such as a content upgrade, a webinar or training that will allow you to nurture the relationship further and resolve or improve their issue. These are also referred to as lead magnets because they help you in “attracting your leads”. Once this is in place, you are able to convert your audience members into leads by allowing them to exchange their contact details for your content upgrade, webinar, etc. By them showing interest in your content upgrade they are essentially moving over from being a guest on your site, list or in your funnel to a “possible lead”. Additionally, since they are expressing interest in your relevant content upgrade, they may be a possible lead that has taken a step towards becoming a qualified lead. 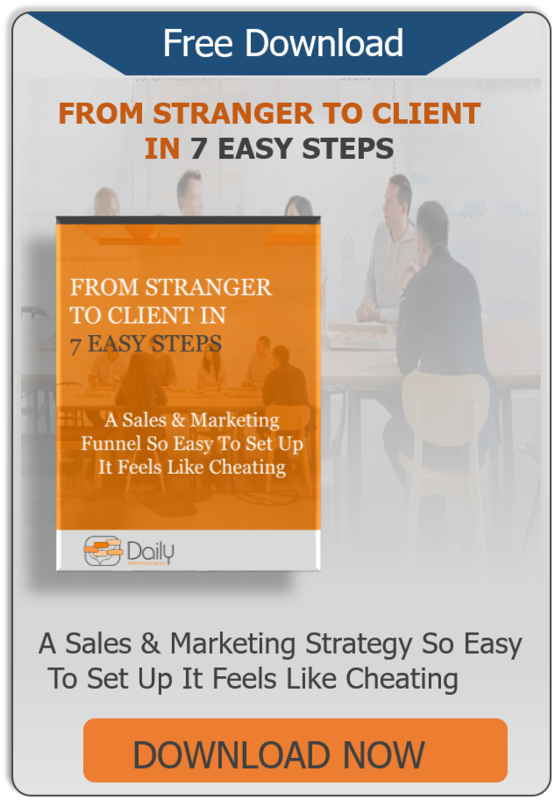 You’ve now arrived at the main point of your marketing or sales funnel — sales generation. Have opt-ed to receive more information from you (trust). You have educated these prospects with quality content that provided context to what they are researching and along the way explained objections through your nurture messages. 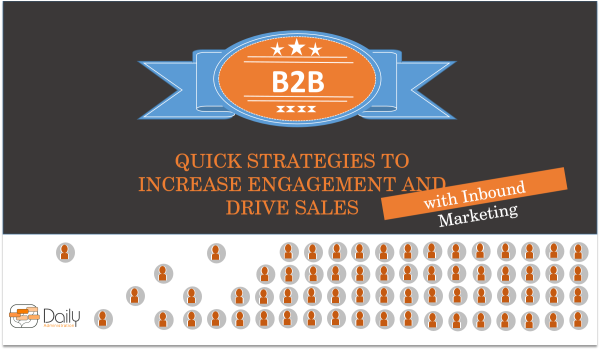 This produces a much higher quality leads and better conversion rates. Now that you have the basics, you can see what you actually need to focus on in your funnel and have in place to connect with your ideal audience. If you are unsure where to start, you can begin with building awareness here is a tip sheet for increasing traffic (building awareness) for your company and more traffic to your site.